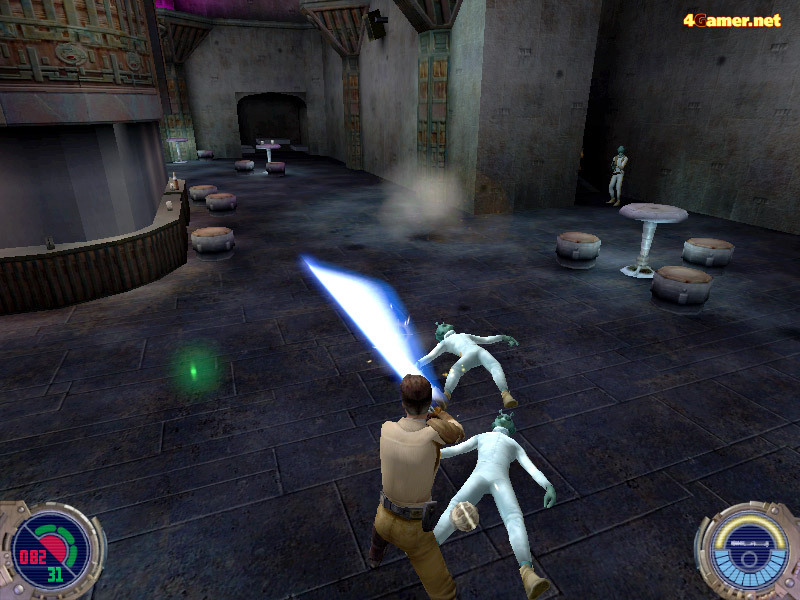 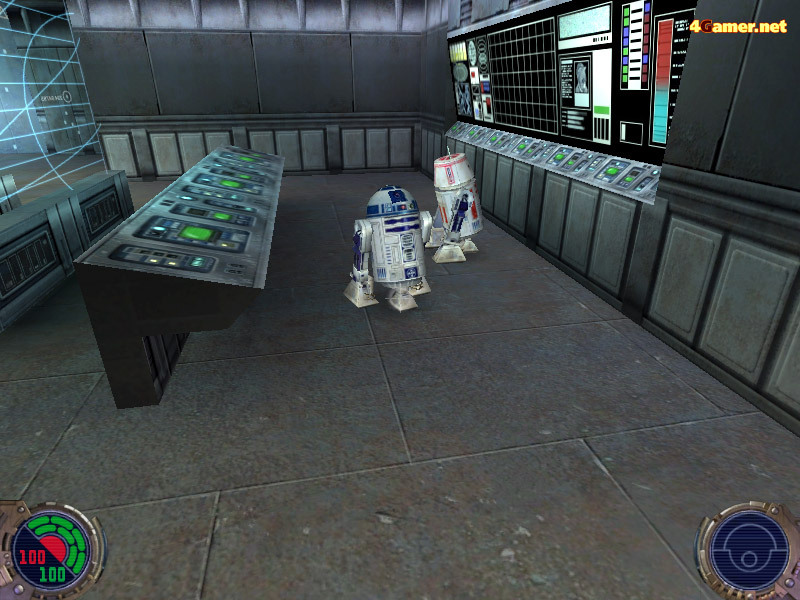 (c)2002 LucasArts Entertainment Company LLC. 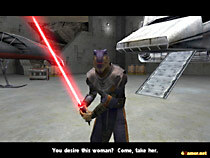 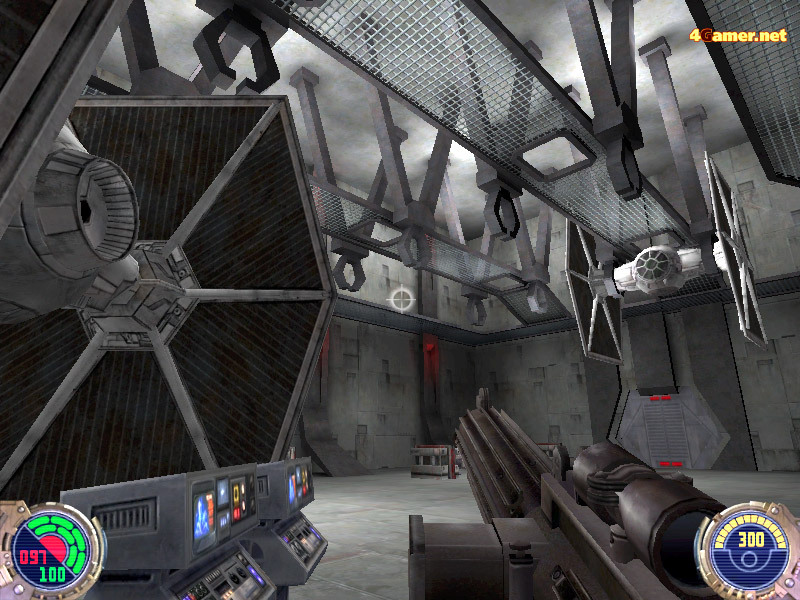 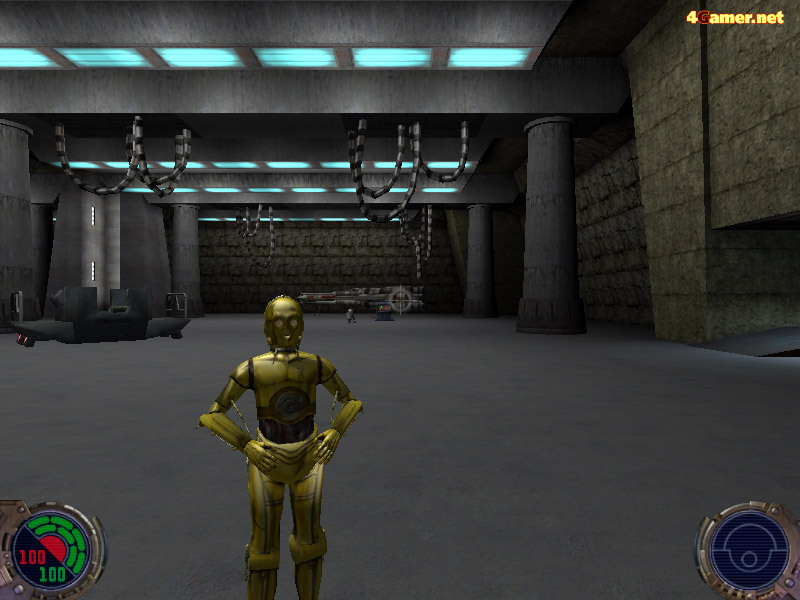 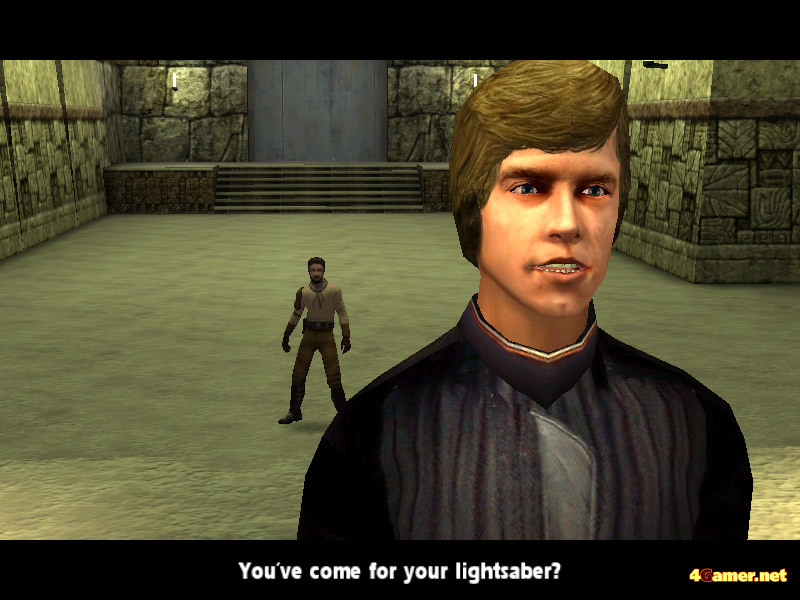 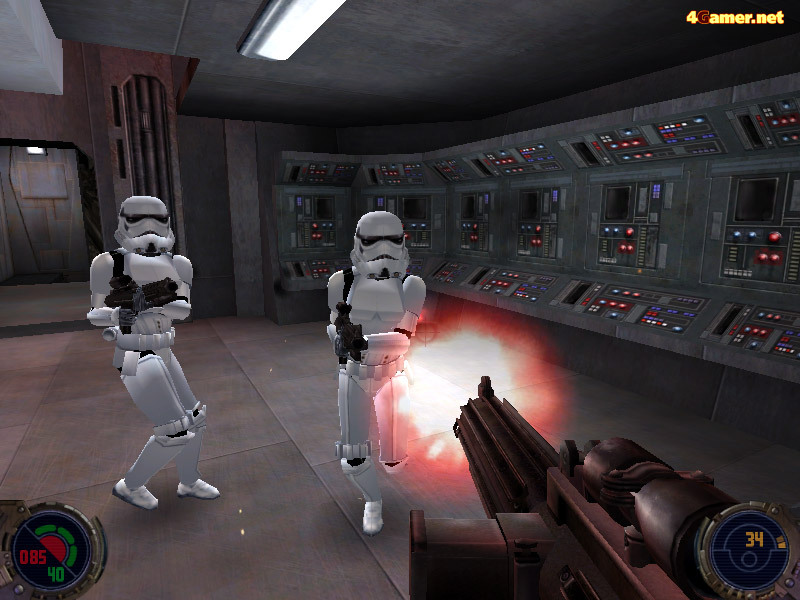 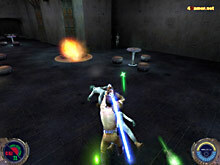 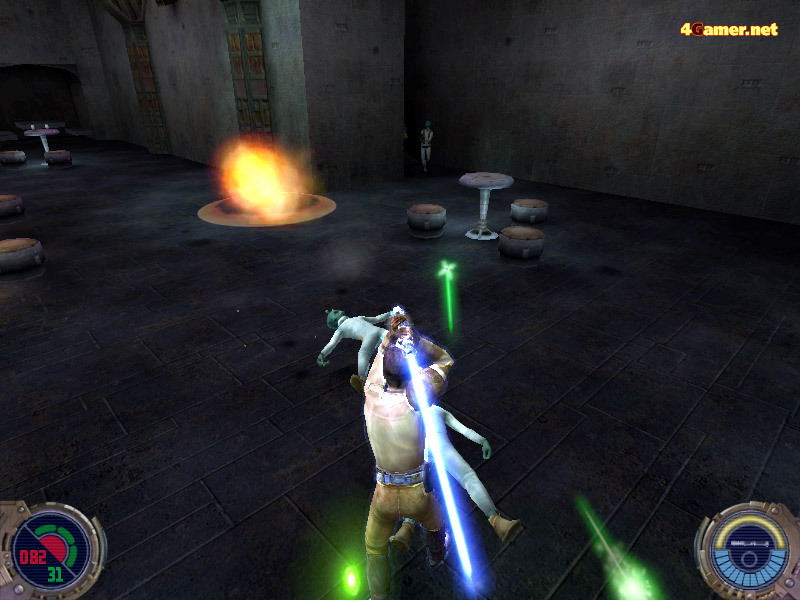 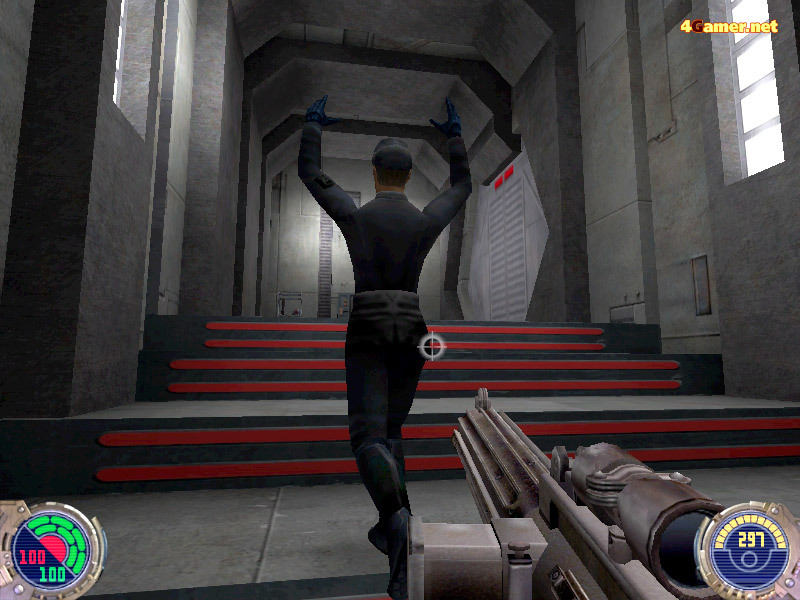 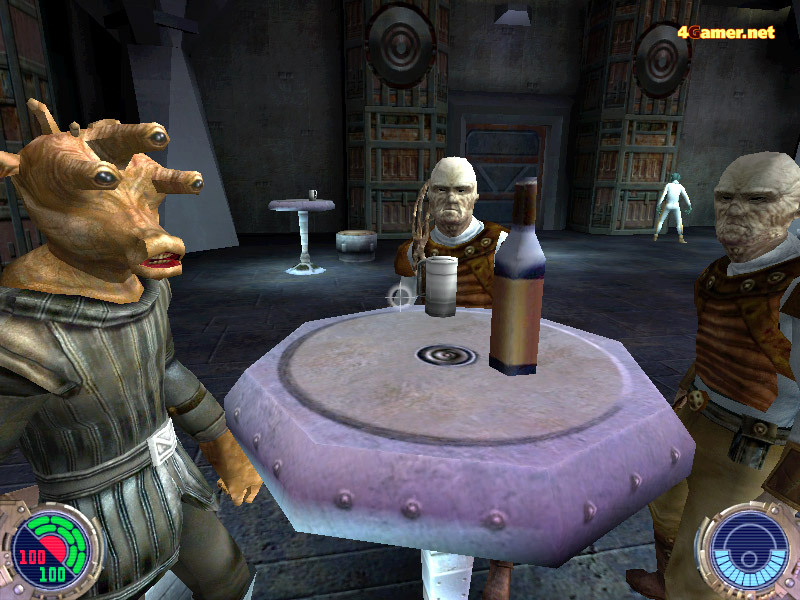 (c)2002 Lucasfilm Ltd. & TM. All rights reserved. 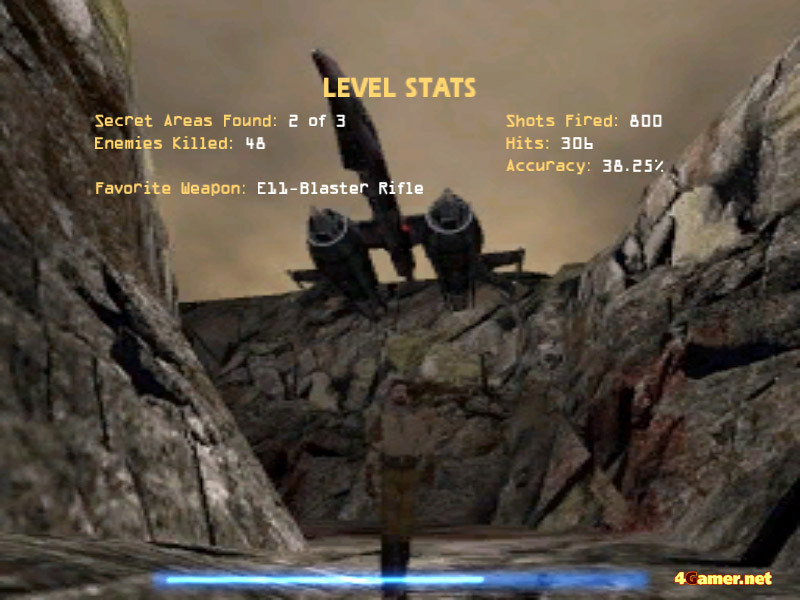 Used under authorisation. 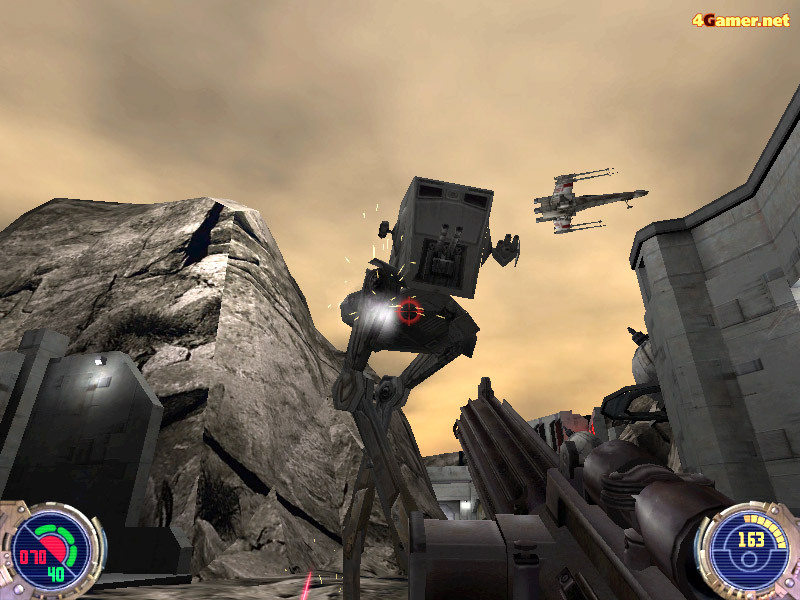 LucasArts and the LucasArts logo are trademarks of Lucasfilm Ltd.Activision is a registered trademark of Activision, Inc.This product contains software technology licensed from id Software, Inc. id Technology (c)1999-2002 id Software inc. All rights reserved.